Gearing up for Incredibles 2?!? 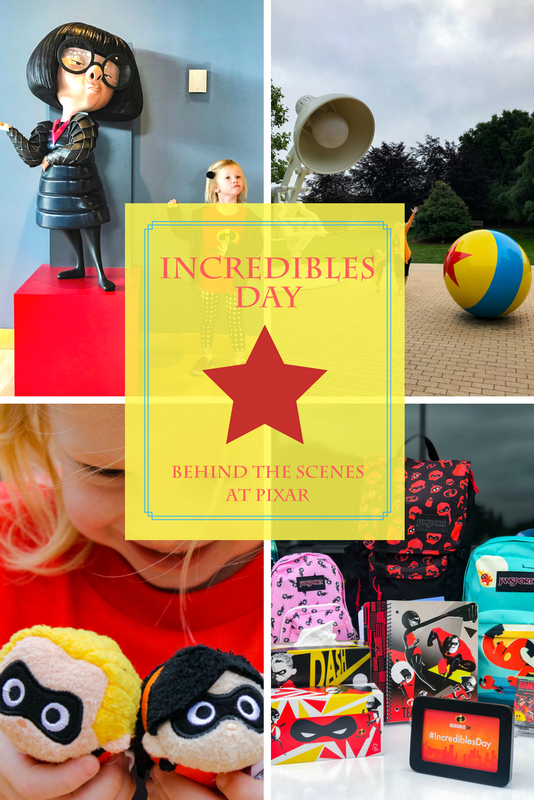 We're sharing the behind the scenes of our visit to Pixar for Incredibles Day! 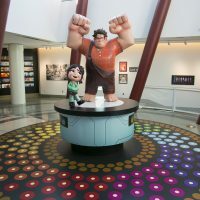 I've gotten a TON of questions about our trip to the Pixar Animation Studios, our involvement with Incredibles Day, and our thoughts on Incredibles 2…..so I wanted to share the is this real life experience we had last week (including some really fun footage that you may have missed)! 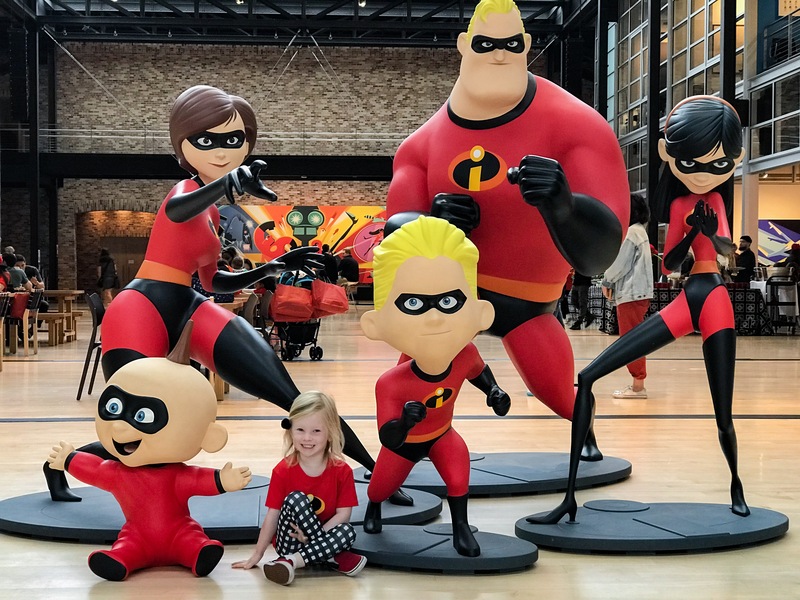 Did you catch our crazy, exciting and INCREDIBLE (yes, I went there) Day with some of our favorite people to celebrate Incredibles 2 and it's upcoming release? Last week, Lydia and I flew up to Northern California. We visited my family for Mother's Day, and then……had a whirlwind of an adventure on May 14th. We woke up at the CRACK of dawn (Los Angeles traffic may have made me a little paranoid about getting anywhere on time), drove over a couple bridges……and met the team from Disney in Emeryville. 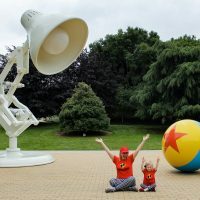 Lydia and I dressed in Incredibles 2 colors, joined some of our favorite Disney super fans on a secret shuttle, and were deposited onto the Pixar campus. My absolute favorite part of Incredibles Day? The Sneak Peek we got of Incredibles 2 itself! We had the exciting opportunity to watch the first 20 minutes of the film, to meet the director, and the production team behind Incredibles 2. 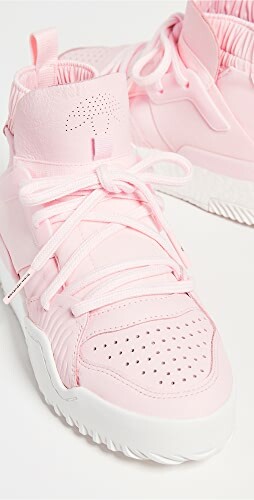 I can't say MUCH, but I can tell you…….this was WORTH THE WAIT. I'm dying to see the rest of the movie. 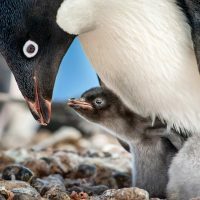 It's funny, visually stunning, and a total family film! 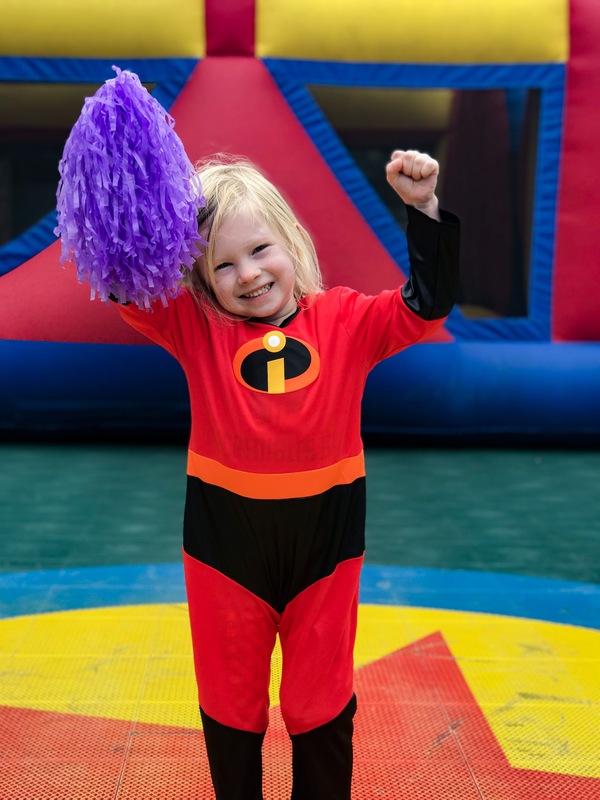 If you peeked at our Instagram Stories on Incredibles Day (or the day after)….then you know we got to participate in an Incredibles 2 Obstacle Course. It spanned the entire Pixar campus…..we got to see the soccer field, the basketball court, the pool area, and more. What an amazing place to work! From bungee races to Lego building to costume assembly to a tricycle finish……the Obstacle Course was a total blast and a great way to get to know our teammates. 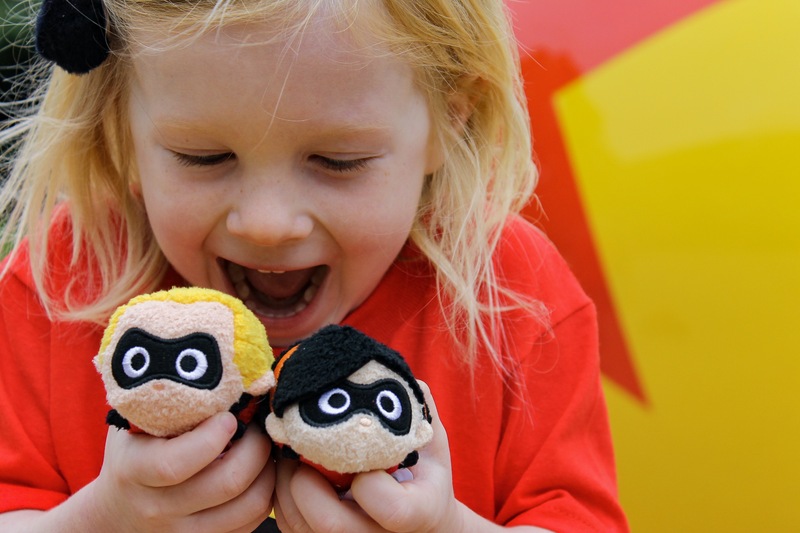 One of my FAVORITE parts of Incredibles Day was the opportunity to see all the fun Incredibles 2 merchandise that is being released to celebrate. In fact, Lydia and I even got the chance to takeover the Shop Disney Instagram Account for the day. 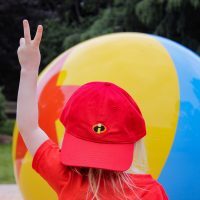 We shared our favorite Incredibles 2 products, and test drove a few of them. 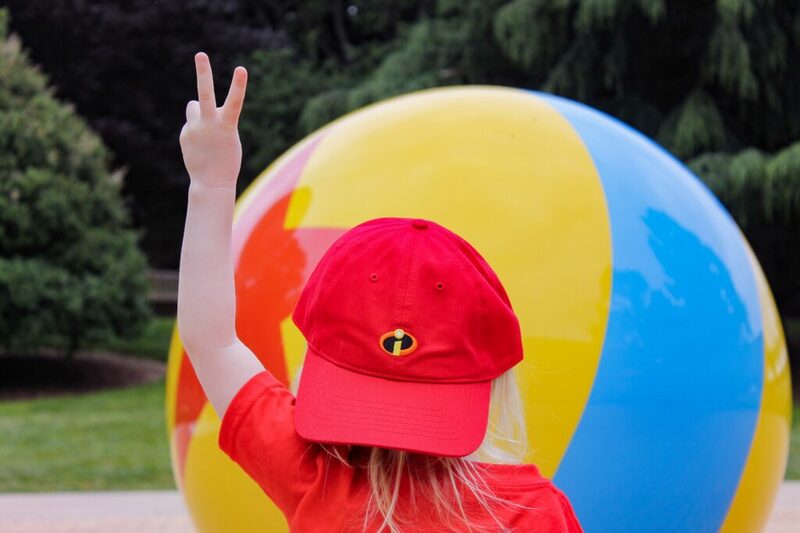 From the new baseball hats to backpacks to Lydia's favorite figurines……there is a piece of Incredibles 2 merchandise for EVERYONE. 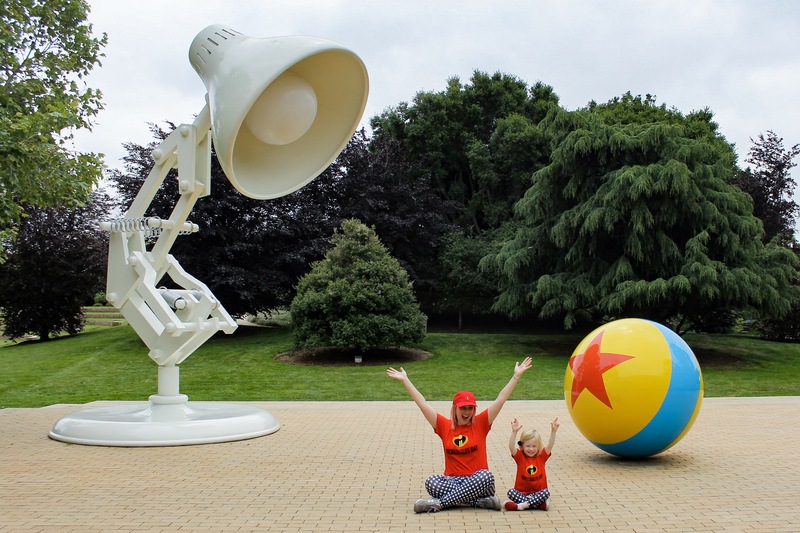 Want to see more of our amazing day at Pixar? 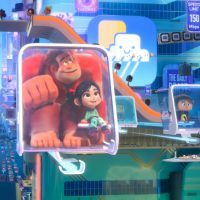 You can see the full broadcast the Disney / Pixar team put together! 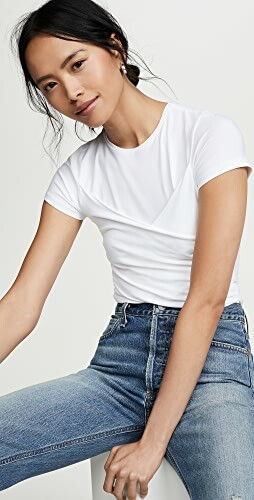 Shop Black Blouses, Black Pj Sets, Metallic Shoes, Long Black Gowns and more. Get this widget.